Water is the most destructive element to pavement. With quality materials and workmanship we will see to it that you are the proud owner of a handsome looking driveway or other covered surface once again. 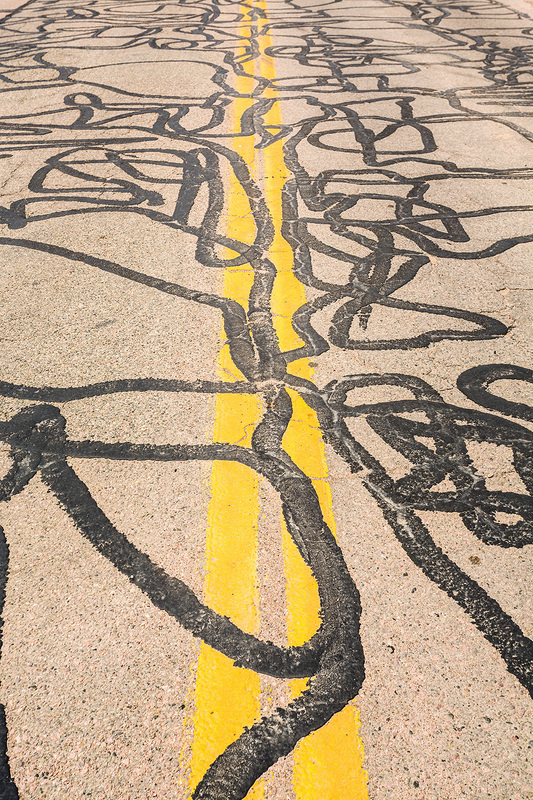 What’s the difference between Crack Sealing and Crack Filling? 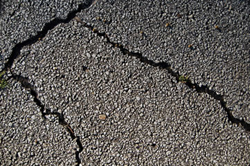 Filling or sealing pavement cracks to prevent water from further damaging asphalt and from entering the base and sub base will extend the pavement life by as many as three to five years. is the placement of specialized treatment materials above and/or into working cracks to prevent the intrusion of water or incompressible material, such as sand, stone, and dirt. is the placement of ordinary treatment materials into non-working cracks to substantially reduce infiltration of water and to reinforce the adjacent pavement. 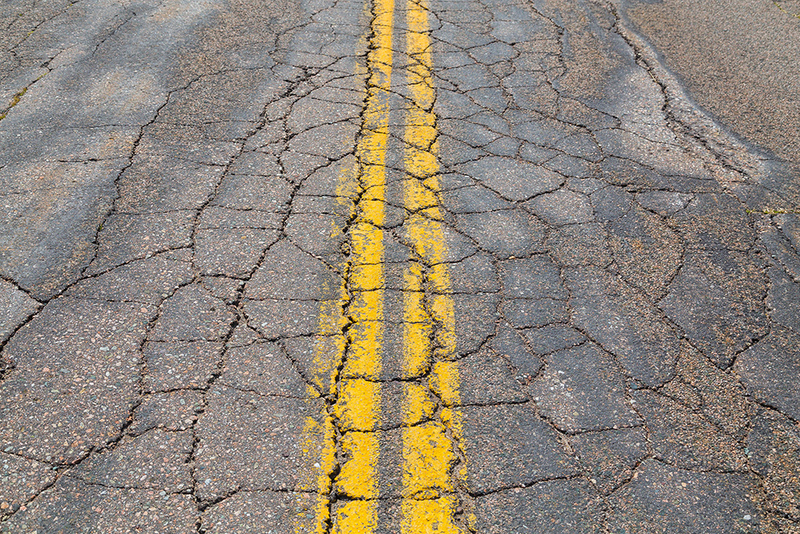 Pavement cracks should be filled every year in attempt to delay major reconstruction. Hot rubberized liquid asphalt is applied to the cracks in asphalt, preventing water from seeping thru and compromising the base or sub-base.